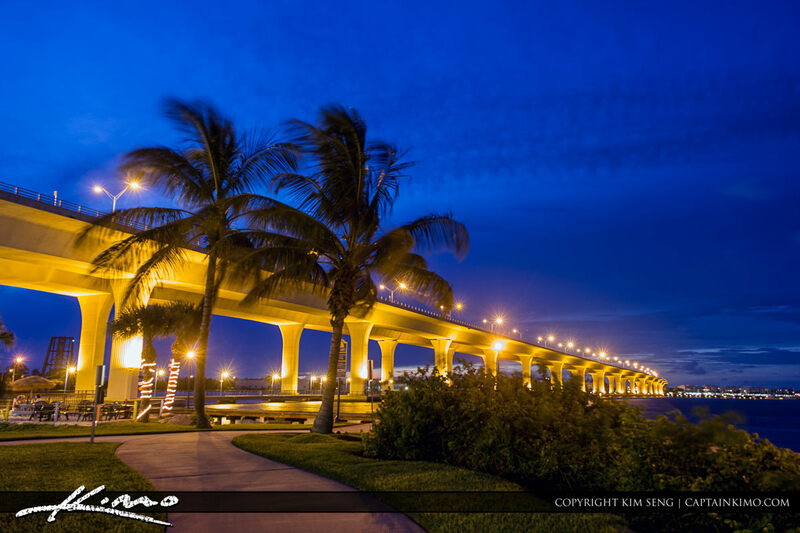 Nighttime photo from the St Lucie River at the Roosevelt Bridge in Stuart, Florida. Single exposure HDR image processed in Photomatix Pro 5.0 Beta using Contrast Optimizer. 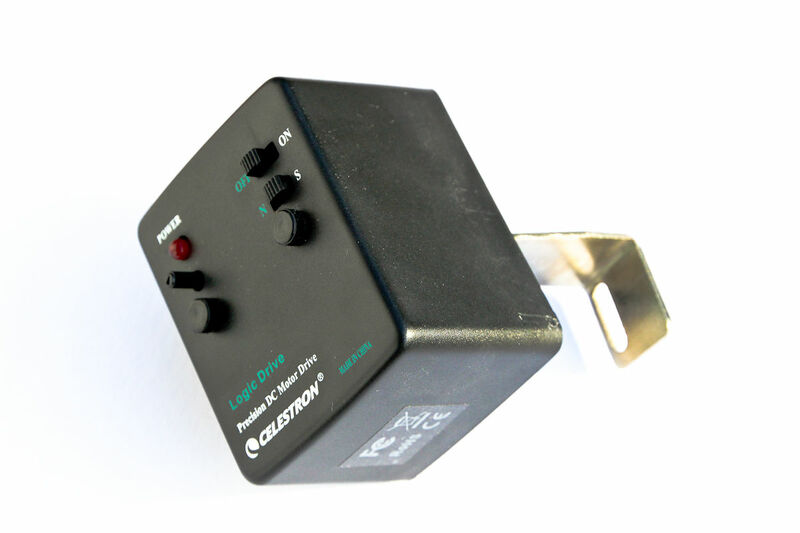 This is the Celestron Astromaster Motor Drive that I used for my basic DIY timelapse rig. You can pick it up at B and H Photo for 35 bucks. 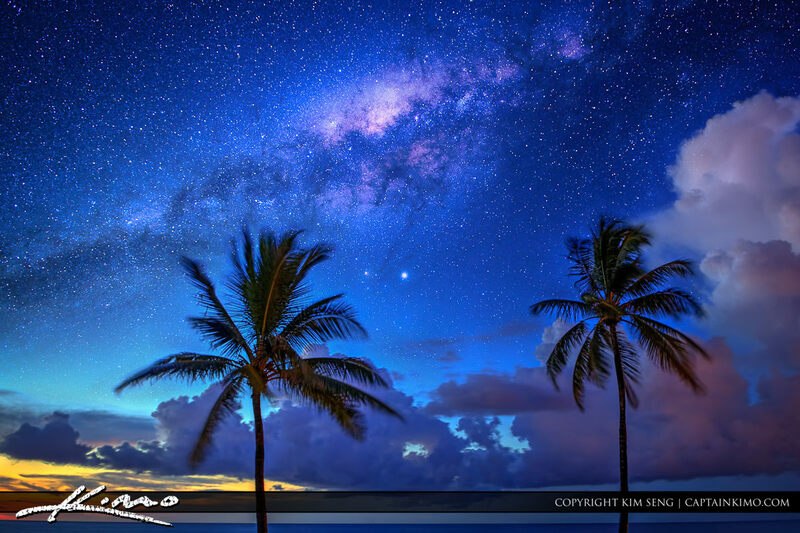 Here are some Palm Trees under the Milky Way I am playing around with some creativity so this is not a real shot. There is no way I can get this shot in Florida. 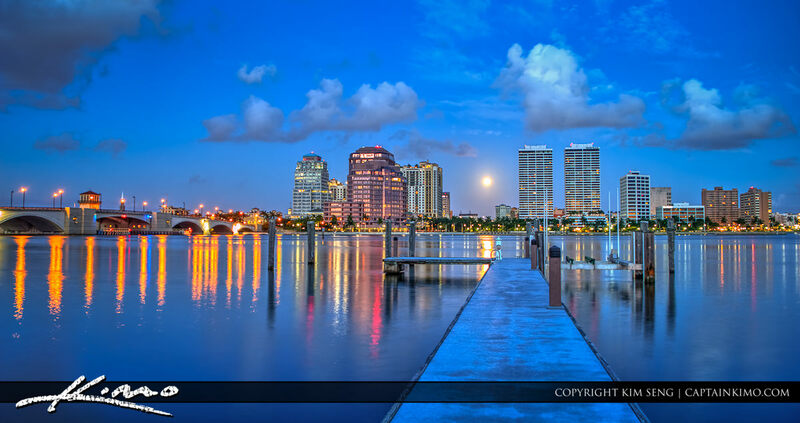 Another moon shot from the last full moon set over West Palm Beach downtown city buildings from the bike trail in Palm Beach Island. Single exposure HDR image tone mapped using Photomatix 5.0 Beta with Contrast Optimizer.